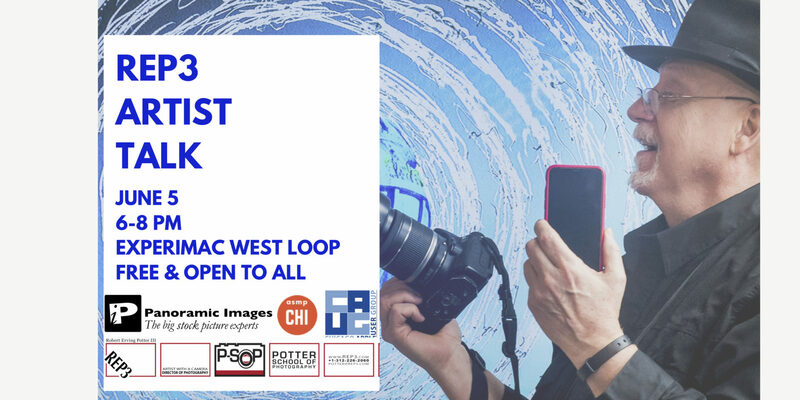 ASMP Chicago/Midwest, Panoramic Images, and The Chicago Apple User Group join photographer Robert Erving Potter III (REP3) for an artist talk about his photography practice on June 5, 2019 from 6-8pm at Panoramic Images. REP3 Robert Erving Potter III attended the Culver Military Academy and Interlochen Arts Academy and Valparaiso University where he learned the power of the visual image in story telling by mentor Alfred Eisenstaedt at LIFE magazine and energized by improvisation learned while working at the Second City. REP3 specializes in photographing the creation process with insight and passion, and his work is about people and their creative endeavors. He’s worked with luminaries including Steven Colbert. Jeff Garlin, Claire Bataille, James Belushi, John Malkovich, Wil Clinger, Chris Farley, Bonnie Hunt, Isabella Hoffman, Robert Bly and Prime Minister Wilson, and his corporate clients include the Lookingglass Theartre, Donner & Company LLC, Piccolo Theatre, The Second City and Goodman Theater, 3Com, Texas Instruments, Warner Brothers, CBS, Paramount Productions, Kodak and Polaroid. Mr. Potter is internationally published his images have appeared in Chicago Magazine, People, Esquire, Iui, Gentleman’s Quarterly, Elle, First For Women, Actuel and San Actuel magazines. Robert is director and an educator at the Potter School of Photography that includes REP3.com (Photographic image creation and manipulation) and P-SOP.com the Potter School of Photography. The event is free and open to all! Let us know you’re coming with an RSVP.  Thank you to our co-sponsors for the event The Chicago Apple User Group and Panoramic Images.